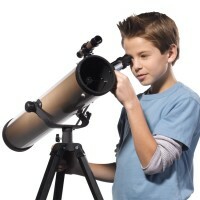 Explore the faraway wonders of space, from the Moons craters to Saturns dazzling ringseven deep-sky phenomena like star clusters and nebulae with the GeoSafari Omega Refractor Kids Telescope! 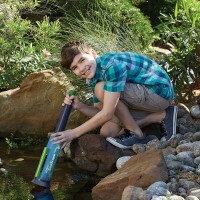 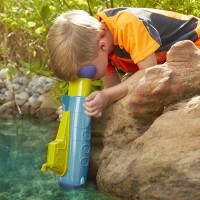 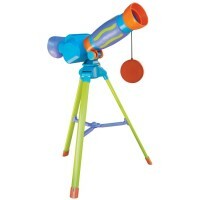 GeoSafari Omega Refractor Kids Telescope is a deluxe telescope for older children. 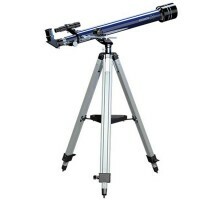 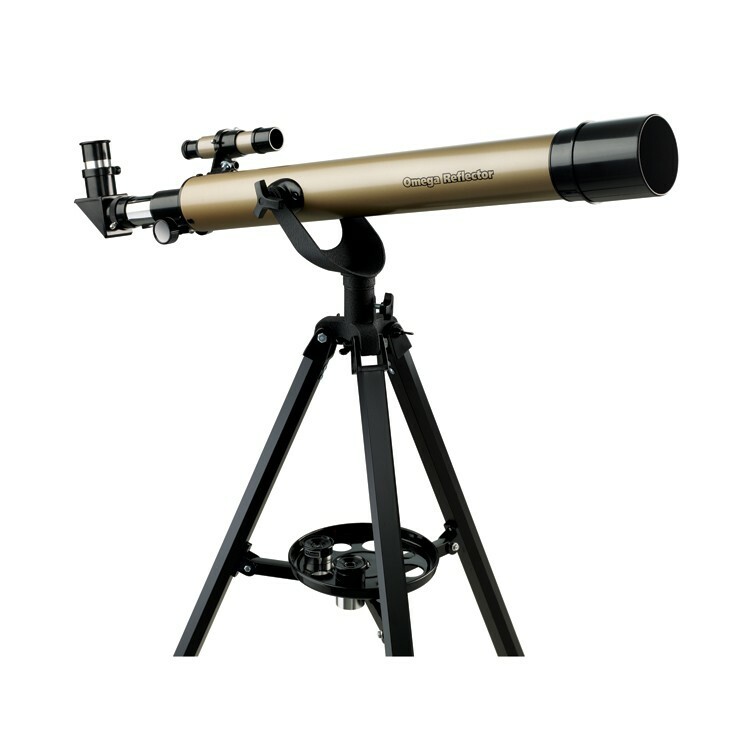 Kids can view the solar systems majesty with this Educational Insights' precision telescope. 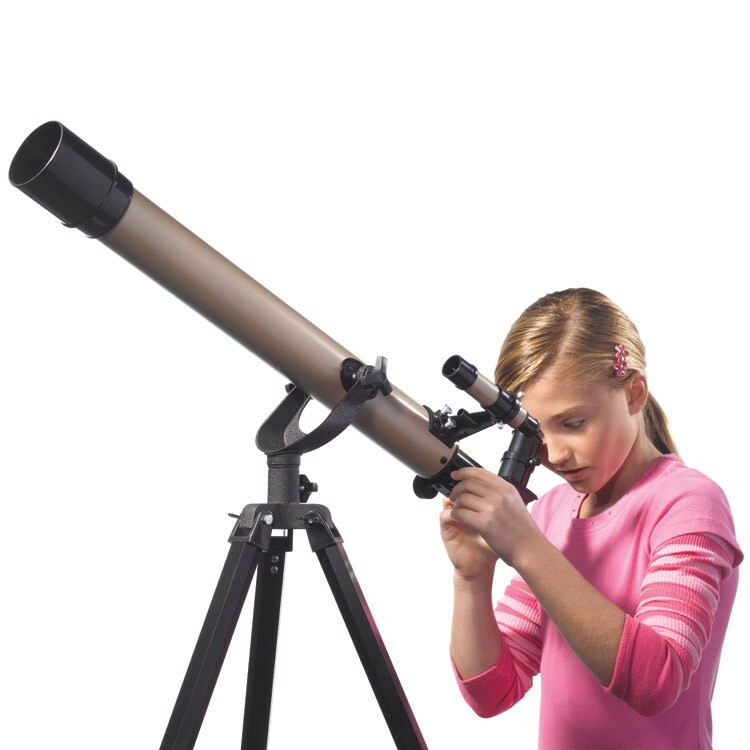 Explore the faraway wonders of space, from the Moons craters to Saturns dazzling ringseven deep-sky phenomena like star clusters and nebulae! 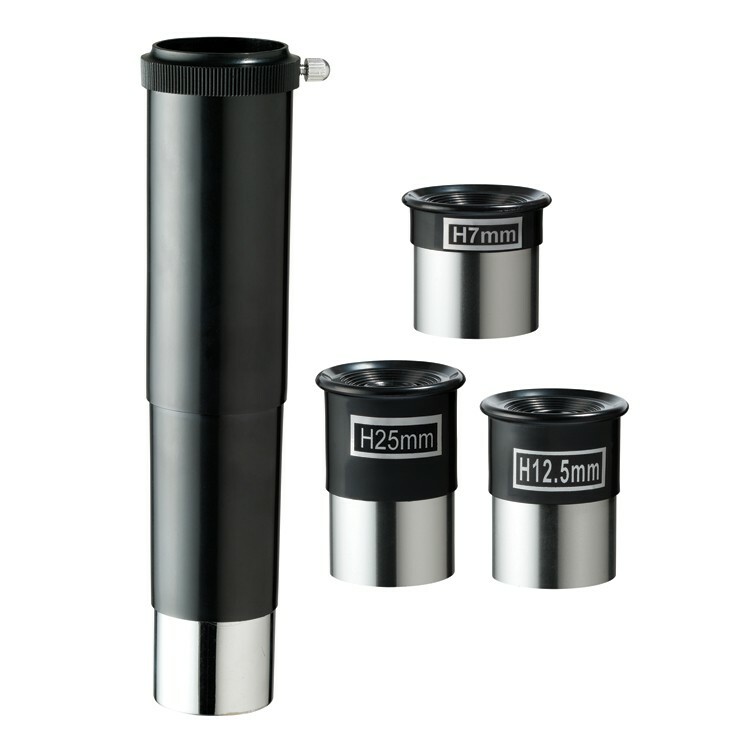 The GeoSafari Omega Refractor Kids Telescope comes with a 60 mm achromatic objective lens, 3 interchangeable glass eyepieces (1.25 inches each) offering 30x-240x magnification, and rack and pinion focusing for bright, clear images. 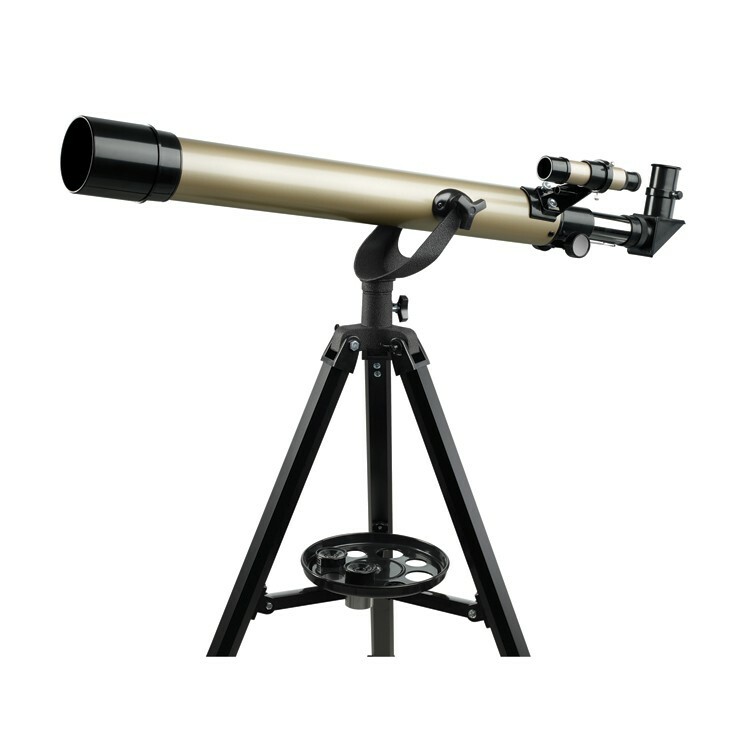 This children telescope features an optical finder scope and a 2x Barlow lens thats perfect for both celestial and terrestrial viewing. 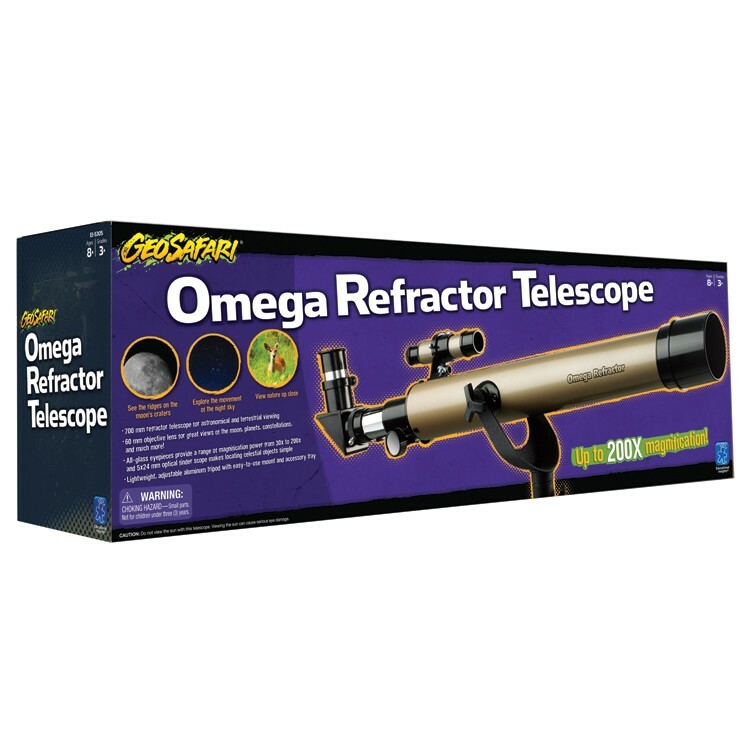 The GeoSafari Omega Refractor Kids Telescope from Educational Toys Planet features reliable refractor design, altazimuth mount and heavy-duty adjustable tripod that make it easy to use and keep components organized. 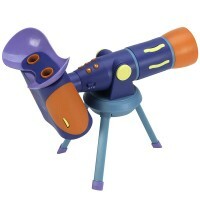 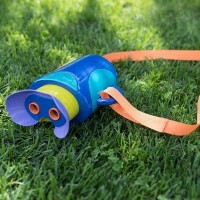 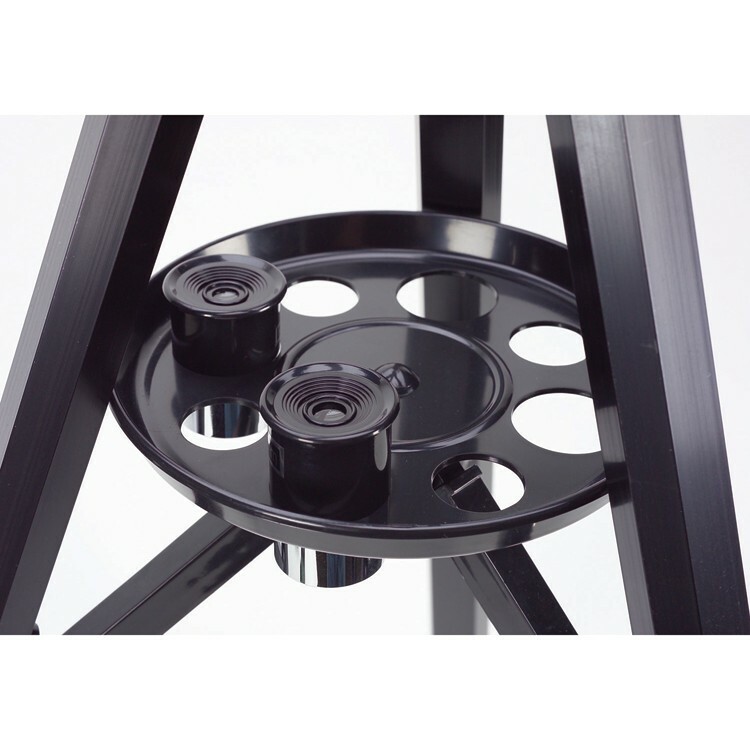 Look no further - GeoSafari Omega telescope will enlighten your children's knowledge in astronomy and natural science! 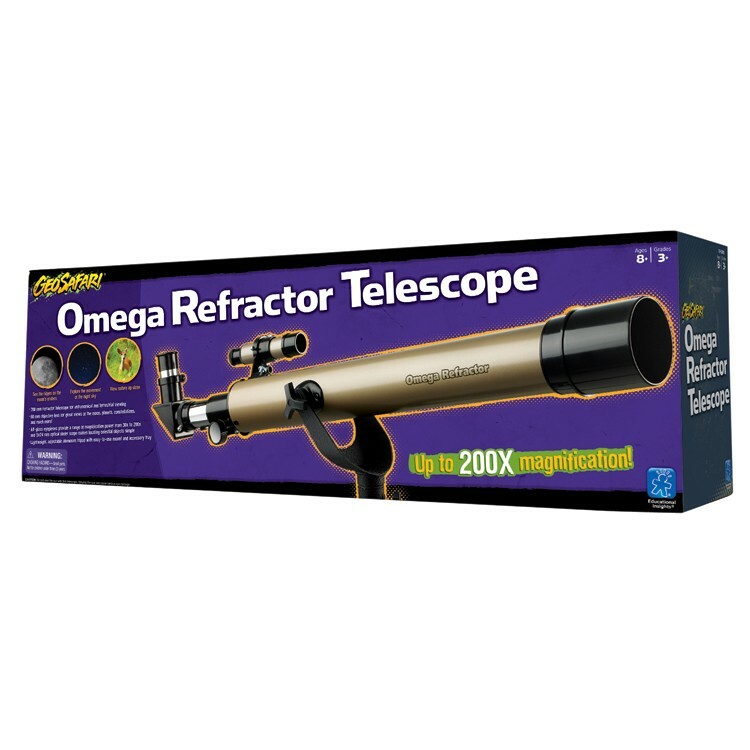 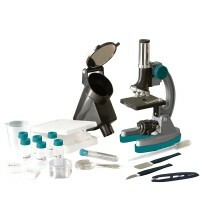 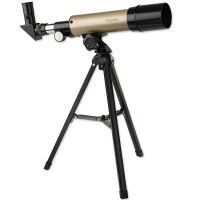 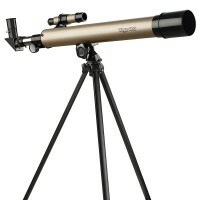 Dimensions of package 6.4" x 9.5" x 29.1"
Write your own review of GeoSafari Omega Refractor Kids Telescope.